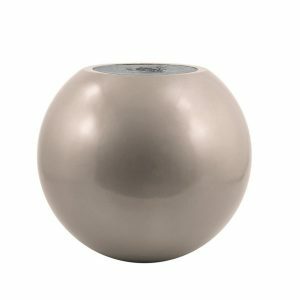 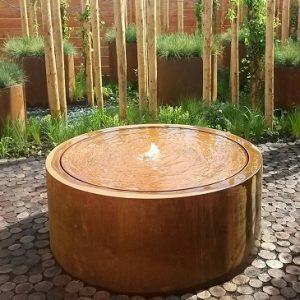 We have an extensive and varying range of garden water features here at Taylor Made Planters. 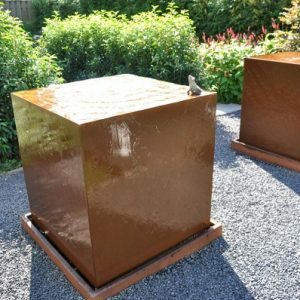 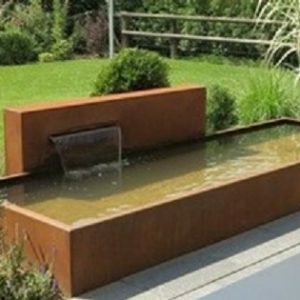 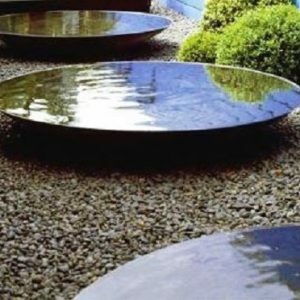 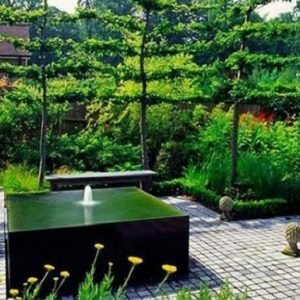 We have contemporary water features and fountains in Corten steel & Aluminium which match the style of the contemporary planters in both materials. 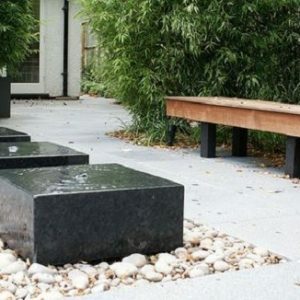 We can also incorporate LED lighting within them as an option. 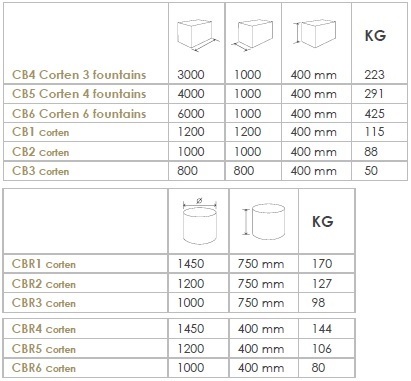 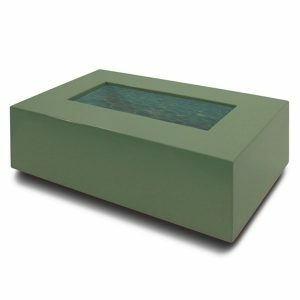 The majority of our garden features come pre-assembled with a couple of the designs needing only minor assembly. 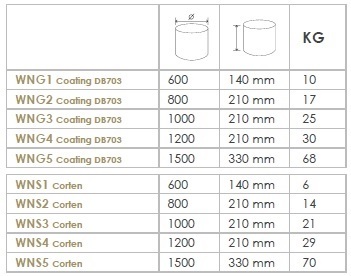 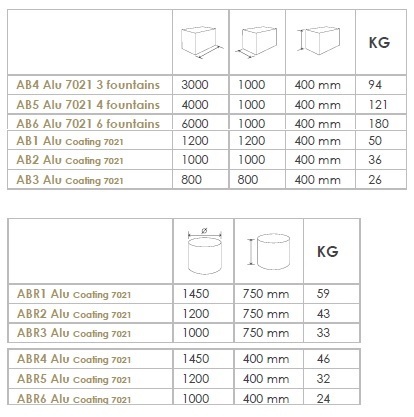 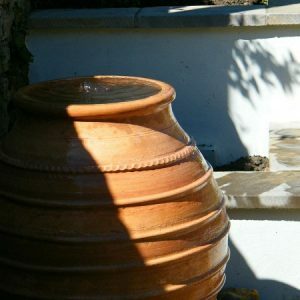 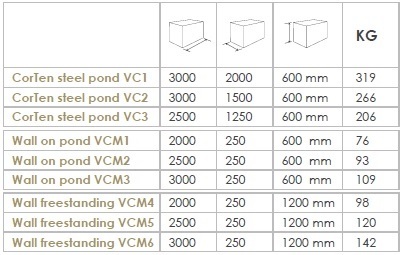 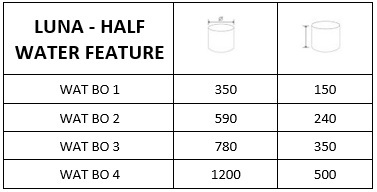 For a more traditional look, we can convert any of our Terracotta pots into a water feature that can be supplied as stand-alone units, or can be put into an existing pond/reservoir. 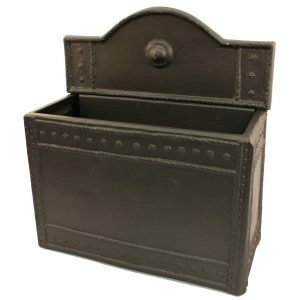 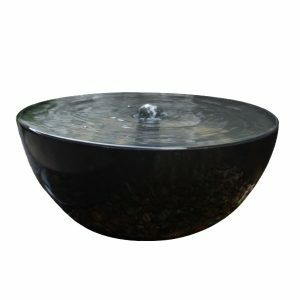 These all come pre-assembled and are ready to use once plugged in and filled up with water! 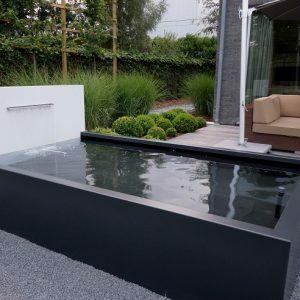 No matter which style of outdoor water feature you decide on, you will create a real oasis in your garden which will in turn be a real focal point and conversation starter when entertaining guests. 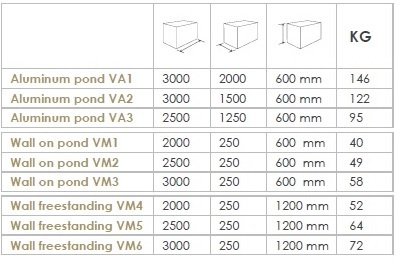 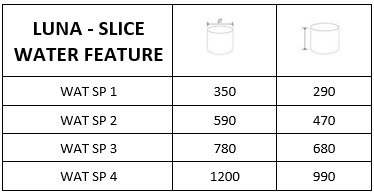 For more information about our products or installation, please give us a call on 02476 559 416 or email us at info@taylormadeplanters.co.uk.